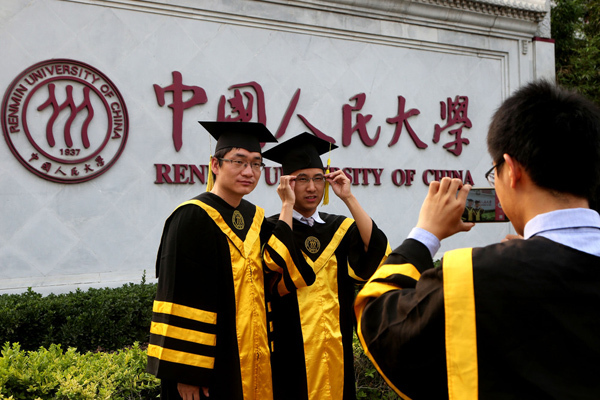 Sixty-six Chinese universities now have at least two alumni on the 2016 Hurun Rich List, according to the latest alumni report. 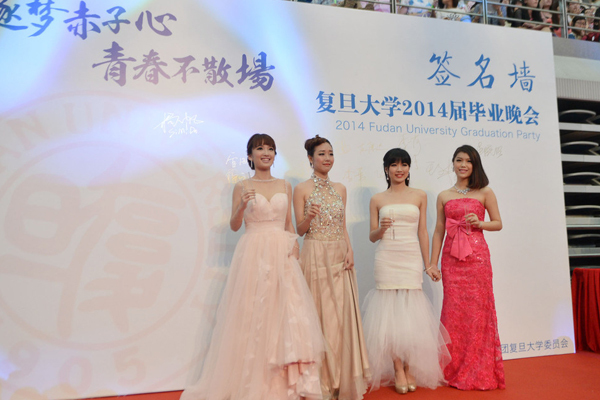 Only people whose wealth reaches 2 billion yuan can qualify for the Hurun Rich List this year. 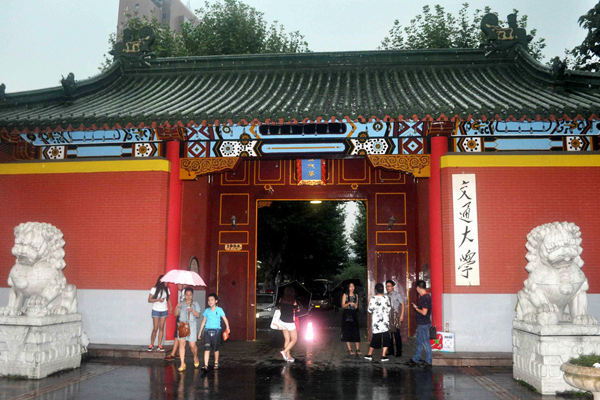 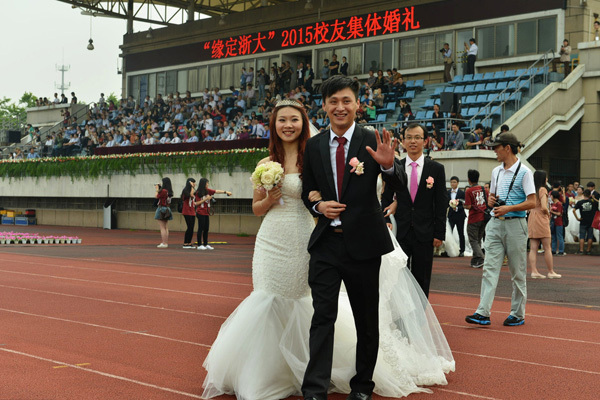 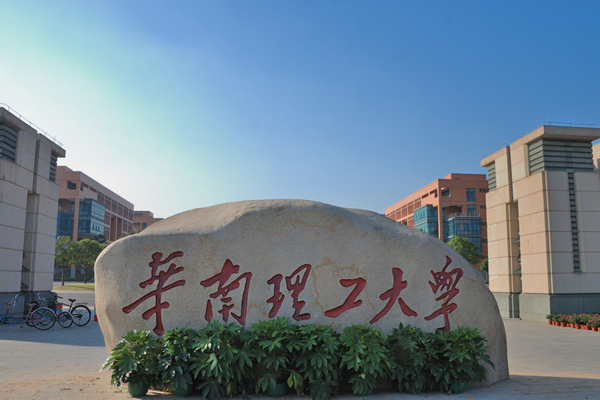 Zhejiang University, located in Hangzhou, East China's Zhejiang province, leads in the rich alumni list, beating the country's two biggest names, Peking University and Tsinghua University, thanks to its 38 wealthy alumni. 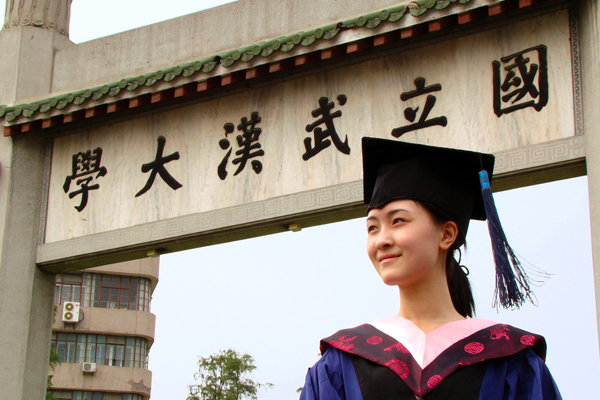 The report's survey was restricted to full-time undergraduate and graduate degrees, excluding doctoral degree, EMBA, business school, short programs and other academic qualifications. 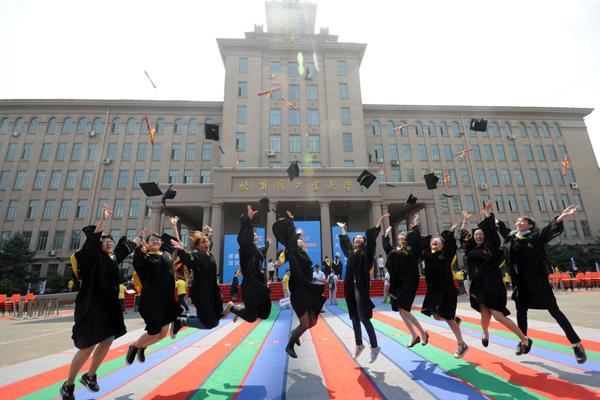 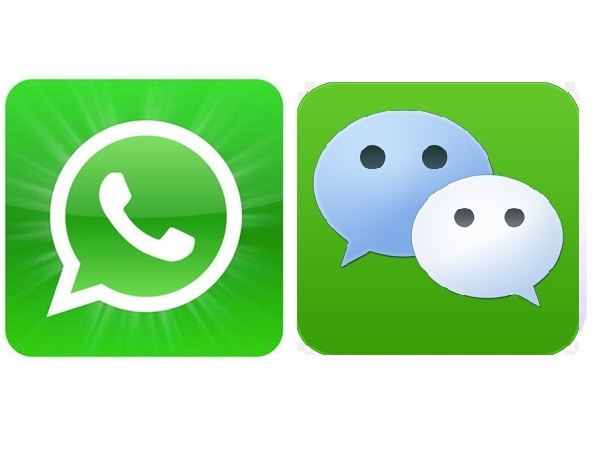 "What impressed [me] most is Chinese business people have attached great importance on education that almost every entrepreneur I know has been to business school," Rupert Hoogewerf, chairman and chief researcher of the Hurun Report, said in the report. 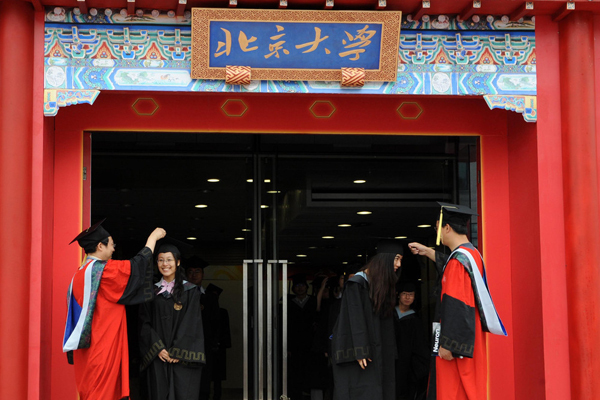 He said although around half of the people on the Hurun Rich List do not have full-time undergraduate or graduate degrees, most of them have been to business school to continue studying. 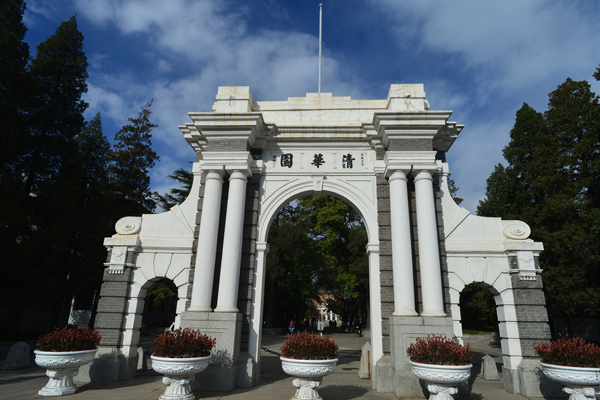 Let's have a look at the top 10 Chinese universities with the most alumni on the Hurun Rich List 2016.